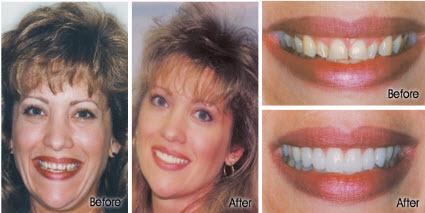 A dazzling smile shows the world your true beauty. 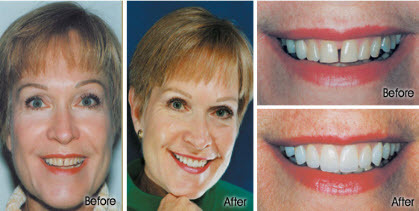 Many patients think of a beautiful smile as a personal signature that conveys a happy, successful lifestyle. 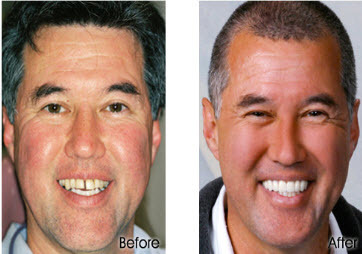 Dr. Ho takes immense pride in designing new smiles customized to achieve each patient’s unique goals and dreams. 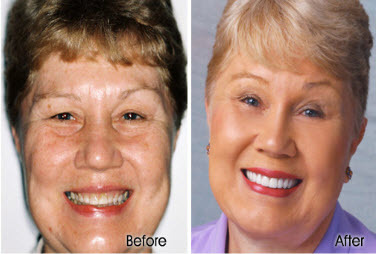 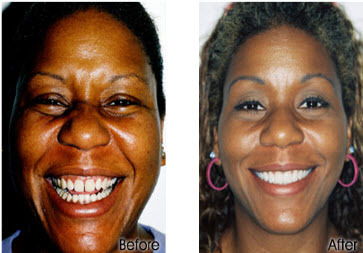 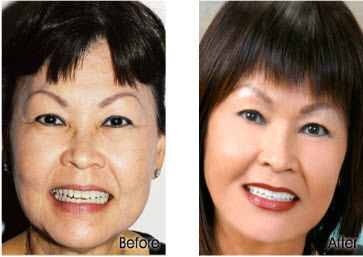 These before-and-after pictures are just a few examples of Dr. Ho’s incredible smile design expertise. 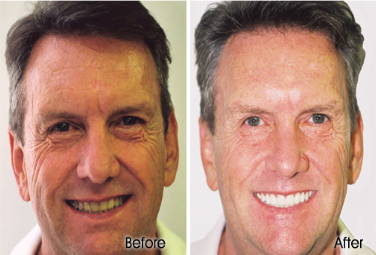 Imagine what he can do for you!